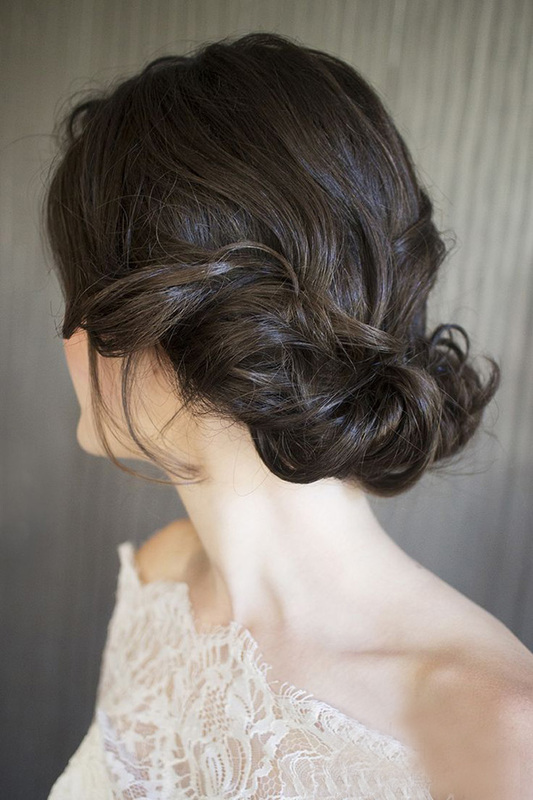 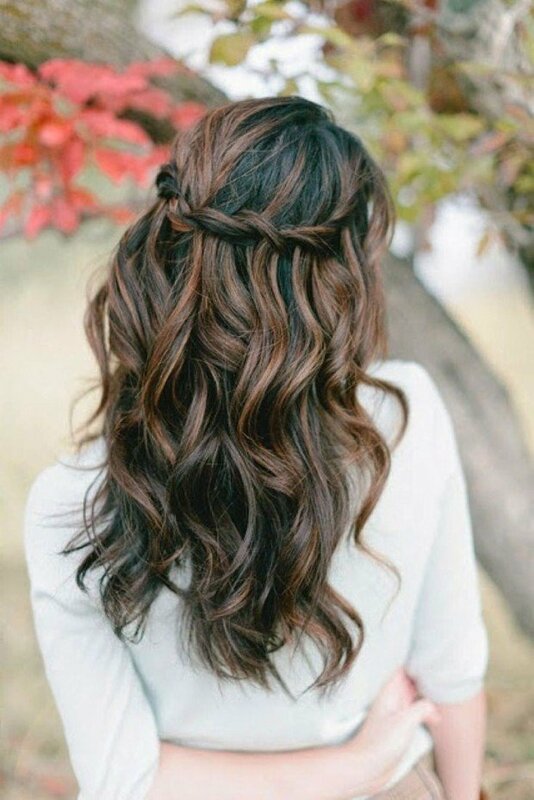 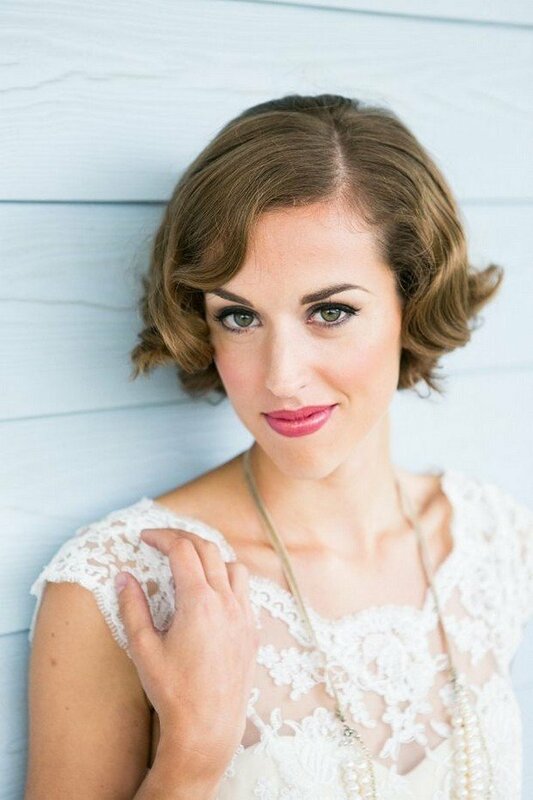 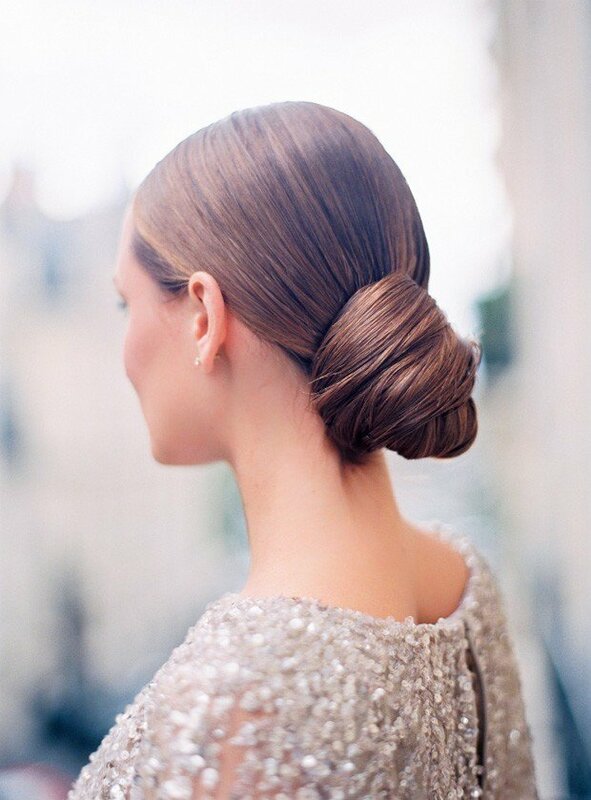 How to style your hair on your wedding day can be as difficult a decision as choosing your dress! 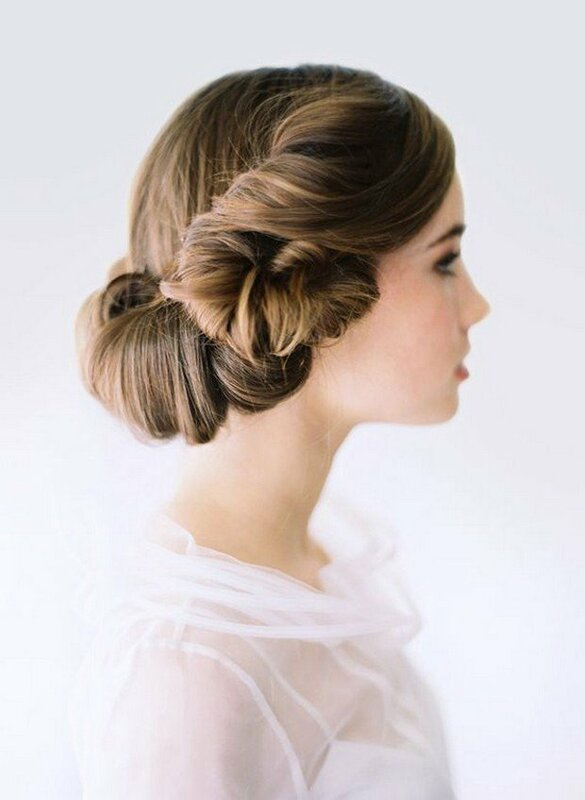 And for a real reason too - how we wear our hair can change our entire look in an instant and could mean the difference in you looking like you at your best on your Big Day, and not looking like yourself at all! 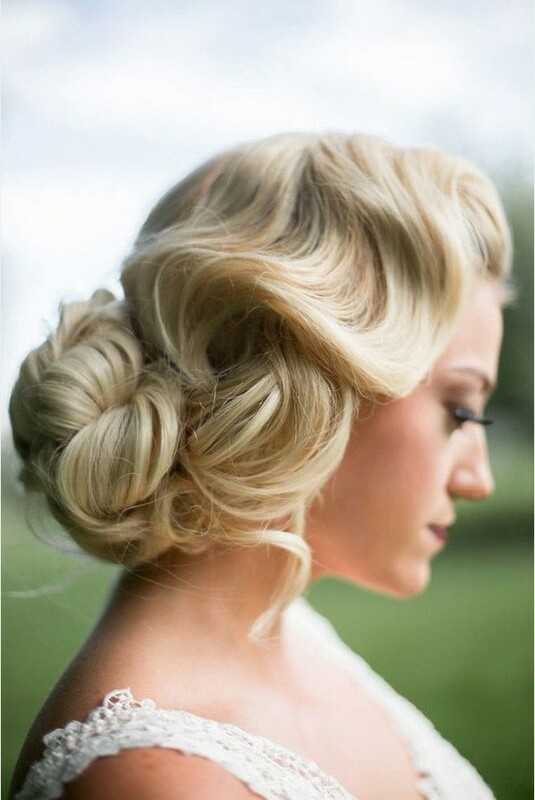 There are certain 'dos however that stylists come across over and over again, and these to us are the true timeless wedding hairstyles. 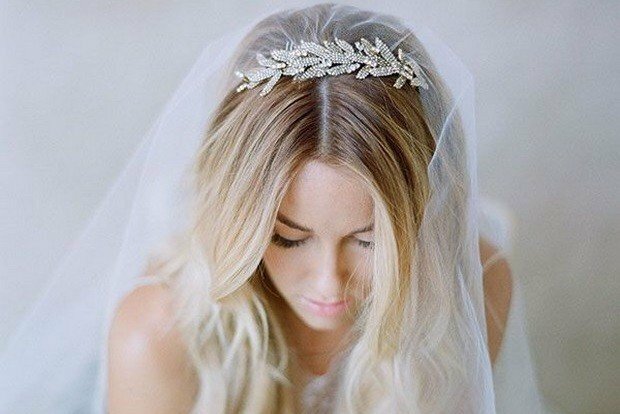 From messy updos to classic rolls, boho braids and vintage flicks, you should find something here to suit your bridal tresses and make you look like your best you on your special day!